Two-time Olympic gold medalist Shaun White added to his remarkable career achievements with a stunning, perfect score at the recent Winter X Games in Aspen, Colorado. In doing so, he bested his closest competitor in the Men's Snowboard SuperPipe finals, Swiss rider Iouri Podladtchikov. The triumph was something of a character test for White, who had sprained his ankle in the days prior to snowboard competition. The ailment forced White to skip a competitive event in which he had strongly desired to compete and win. White's perfect score more than soothed his disappointment. "I've been wanting that 100 forever," White said after overcoming Podladtchikov's strong challenge. Young readers who have an affinity or attraction to White's competitive spirit and athletic excellence will enjoy Enslow's biography, part of the "Hot Celebrity Biography" series, on the snowboard wizard. Author Marty Gitlin's engaging, 48-page work explores White's career and his driven personality. Filled with action photos and useful sidebars, the biography is fun for independent readers and a "way in" to books for reluctant readers. Shaun White: Snow and Skateboard Champion is available in paperback for $7.95; a teacher's guide for this Guided Reading Level "S" book is available with purchase. A library-bound edition is also available for the school/library price of $17.95, which represents a 25% discount from Enslow's list price for the title. 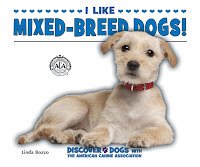 Having grown up with lots of dogs over the years, most of which were of a mixed breed, I thought it would be fun to talk about I Like Mixed-Breed Dogs. 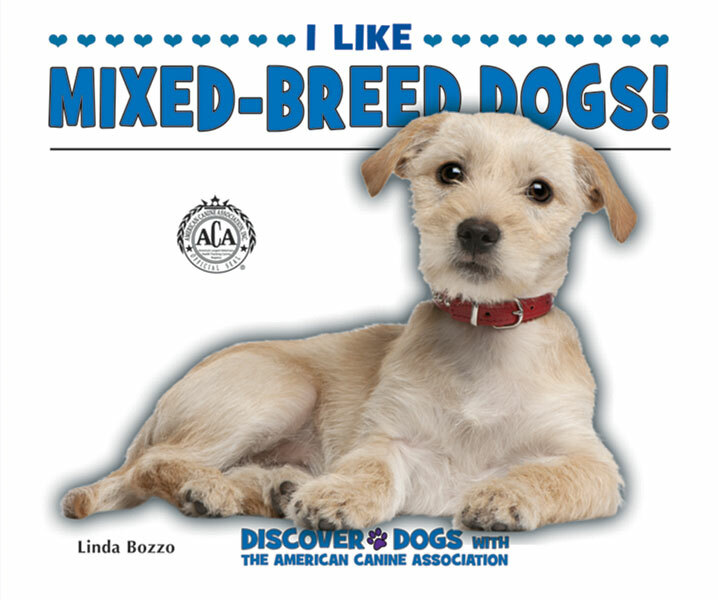 All of our mixed-breed dogs have come from the local animal shelter. This new elementary title and the others in the series, written for grades K-3, are great for teaching children what goes into the caring, feeding, training, and other aspects of puppy/dog ownership. 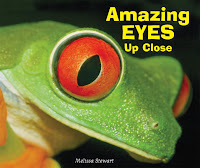 Each title contains lots of great photos, along with Web sites and a list of other books to read. Other titles in this series include books on Labrador Retrievers, Collies, Beagles, Poodles, and German Shepherds. In celebration of this day, the recipe for Shepherd's Pie is going to be included in this post. This particular recipe is in our Easy Main Dishes From Around the World title. These books are available in both library and paperback bindings. Shepherd's Pie is a crustless pie, containing meat and some vegetables, topped with mashed potatoes. This recipe makes 4 servings. 1. Boil potatoes in a large pot of salted water on the stove for 15-20 minutes, until tender. 2. While potatoes cook, melt 2 tablespoons of butter in a large frying pan. Sauté onion for about 10 minutes and then add carrot. Add ground beef and cook until meat is no longer pink. 3. Add garlic, thyme, Worcestershire sauce, pepper, and beef broth. 4. Ask an adult to help you remove the potatoes from the stove. Drain in a colander and then place in a large mixing bowl. Add 4 tablespoons of butter, sour cream, and a dash of salt and pepper. Mash potatoes until creamy. 5. Preheat oven to 400°F (204°C). Spread beef mixture in a buttered baking dish. Evenly spread mashed potatoes on top of the beef. Use a fork to make small peaks in the potatoes. Bake in oven for 25 minutes and place under broiler for 5 minutes, or until top is lightly browned. 6. Remove from oven. Cool for 5 minutes and serve. 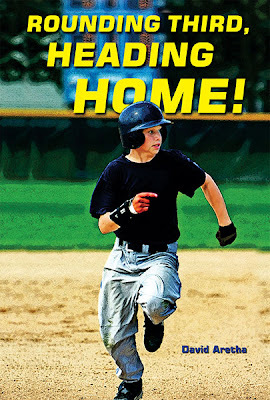 Enslow Publishers will have a booth at the upcoming 2012 National Title I Conference in Seattle. (The conference exhibits will be open starting on Saturday morning, January 21st. You'll find us at Booth #401. We look forward to meeting Title I Conference participants and learning how our books, including classroom paperbacks, can help your students succeed in school and in life. Spring 2012 Catalogs Now Available! 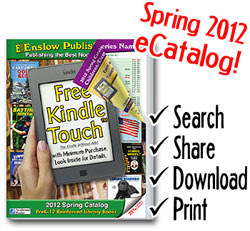 Enslow's Spring 2012 catalogs are now available in both print and digital versions. If you usually receive a catalog from Enslow Publishers, you should be receiving your Spring 2012 catalog shortly. If you would like to receive a Spring 2012 catalog or if you would like to be added to our catalog mailing list, you can sign up here or you can send a message to customerservice@enslow.com. 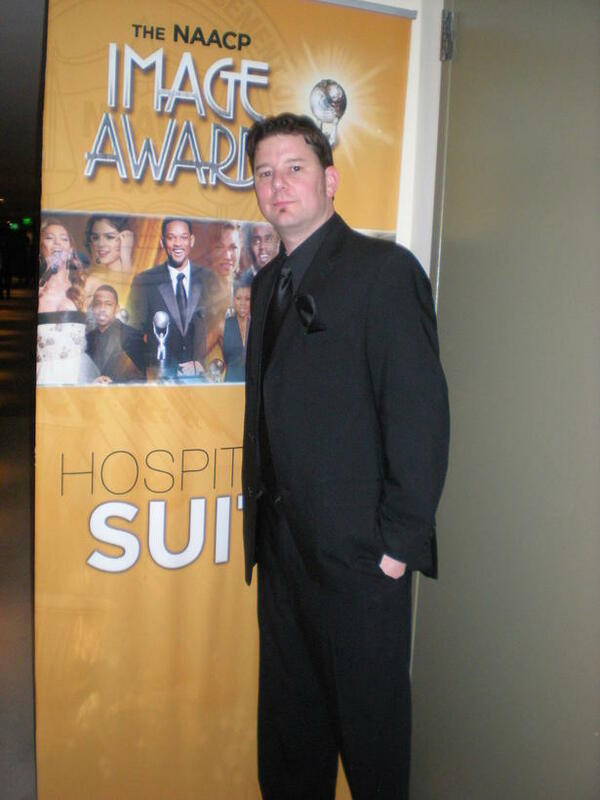 We want to congratulate Penniless Teacher for winning our Pick-A-Page contest! For everyone who participated, please email your shipping address to customerservice@enslow.com. This season, Enslow Publishers' new series, "Stories in American History," has risen to the challenge of offering fresh, authoritative books about our nation's development. 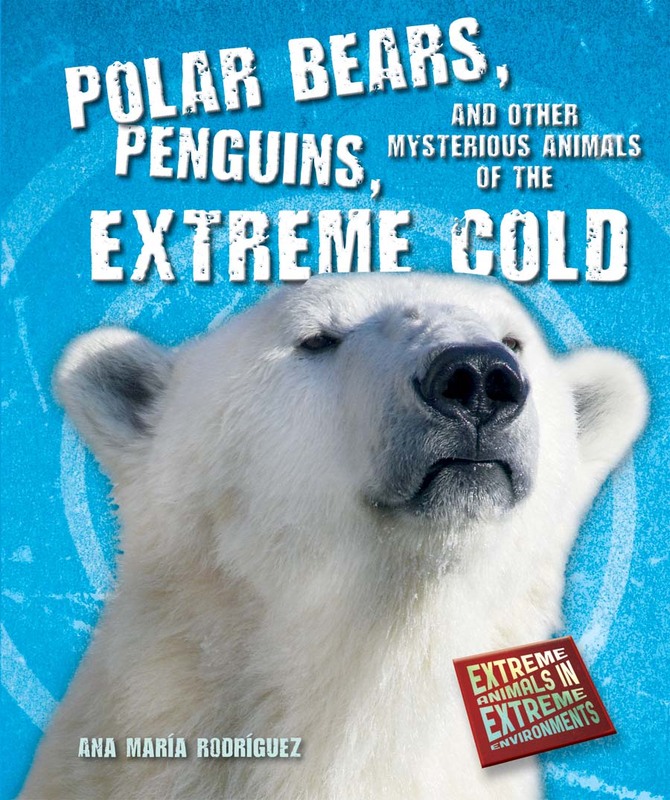 The six-title series, intended for Grades 5 and up, focuses on curriculum-critical topics essential for young readers to understand and master. 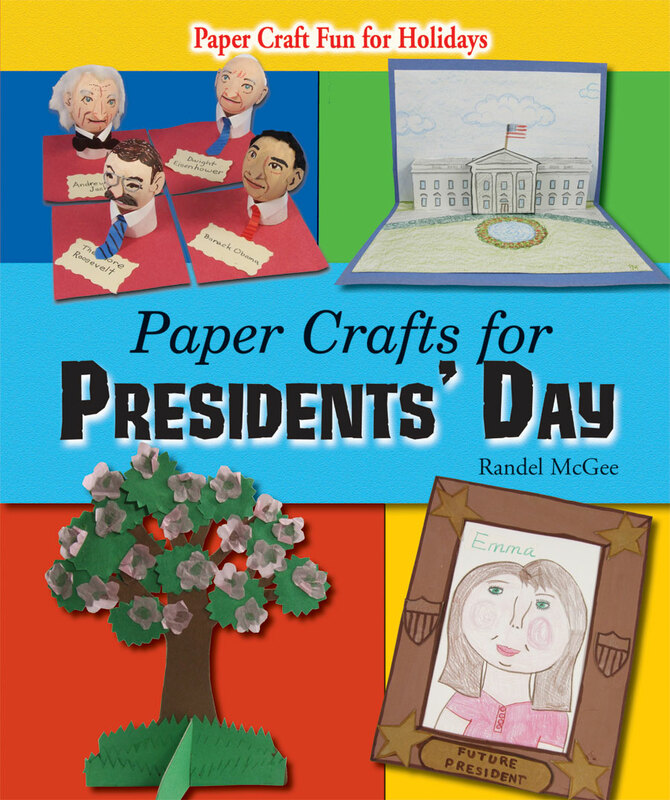 Each 128-page book is written in an age-appropriate style, and includes informative chapter notes, a timeline, a further reading list, and useful Internet addresses for additional research. 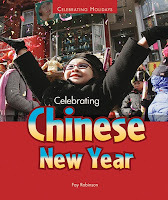 Library-bound editions fo these 2012 copyright books are available now from Enslow Publishers for $23.95 per title. The price, available for school and library clients, reflects a 25% discount from Enslow's list prices for its library-bound books. 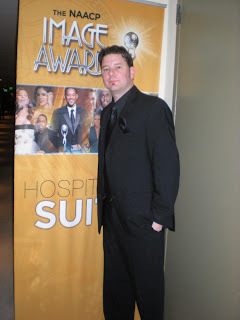 A paperback version of each title is also available for $9.95 per book. 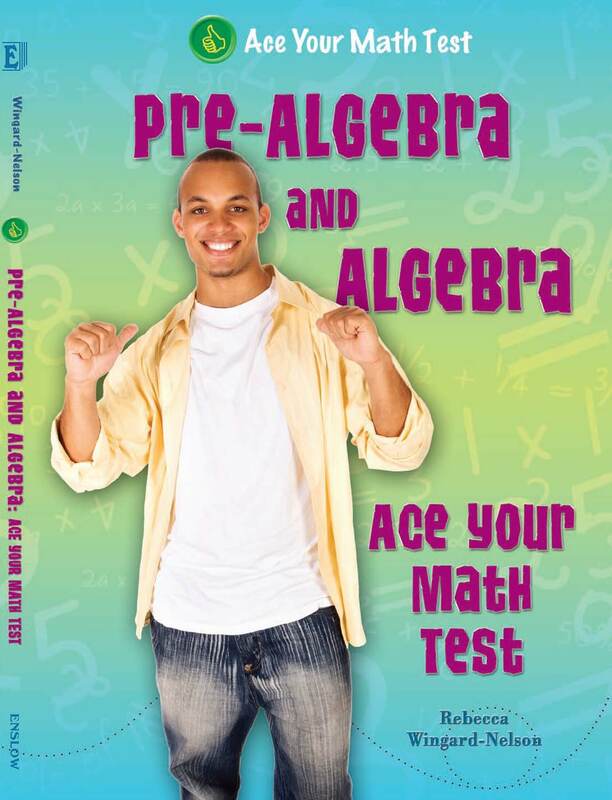 Looking for remedial math books for your middle or high school students? Enslow's new six title series, Ace Your Math Test, helps your students master the skills needed for their math tests. The books simply and clearly provide step-by-step guides to the basics of math. Everything from addition and subtraction to pre-algebra and algebra are included in this series. 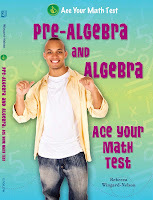 Great for reviewing math skills, these titles can be used in the classroom, library, and home, and are available in both library and paperback bindings. Congratulations to Enslow's December 2011 raffle winner! The library of KWS Bear Road Elementary in North Syracuse, NY will be receiving $100 in free books from Enslow! Most people recognize coconuts as being round and hairy with hard shells. But did you know that even though they look like nuts and their name makes them sound like a nut, they are really fruits? Coconuts grow on palm trees that can grow to be 90 feet tall, and each tree can actually make 75 coconuts a year! Coconuts aren’t just useful as fruit, but they can also produce oil, juice, and milk! You can learn how to make coconut syrup, a popular treat from Jamaica, in Enslow’s Easy Breakfasts From Around the World. This recipe, along with many others, is included in this title filled with fun facts about how people from different countries prepare their morning meals. 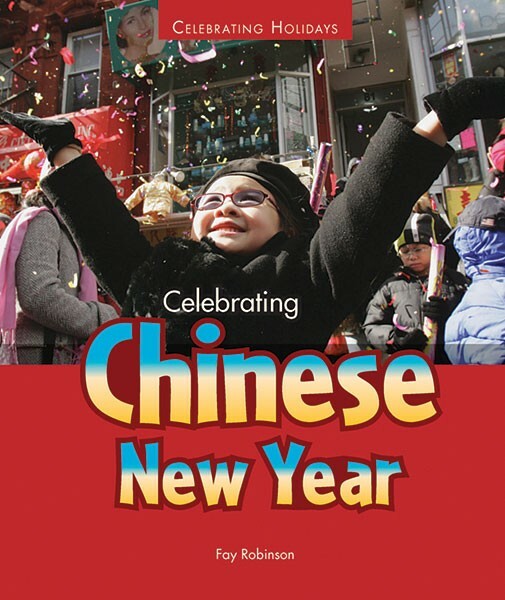 It is part of Enslow’s series, Easy Cookbooks for Kids, which includes other titles such as: Easy Desserts From Around the World, Easy Lunches From Around the World, Easy Main Dishes From Around the World, Easy Snacks From Around the World, and Easy Vegetarian Foods From Around the World. 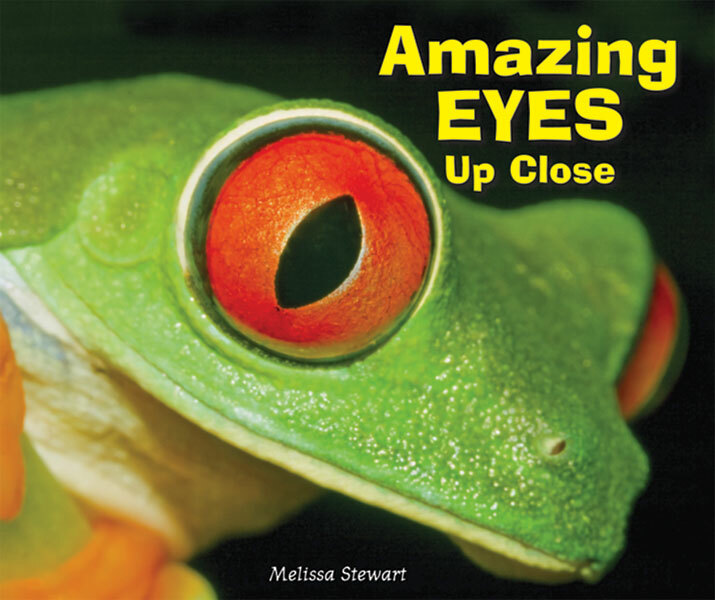 Color photographs and illustrations highlight lots of information about different foods and countries, plus there's even great recipes to try! 1. Polar bears spend so much time swimming and on ice floes that they are actually considered marine mammals. If you translate their scientific name, Ursus maritimus, you'll see that it means "Sea Bear". 2. The Antarctic cod has special proteins, called peptides, that prevent it from freezing. 3. Adult male polar bears will usually not hibernate during the winter. 4. Scientists have located major emperor penguin colonies by taking satelite images of Antarctica and looking for areas stained by penguin guano. 5. Polar bears will sometimes show signs of frustration when they lose a seal that they have been hunting.